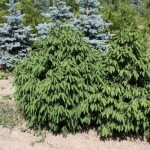 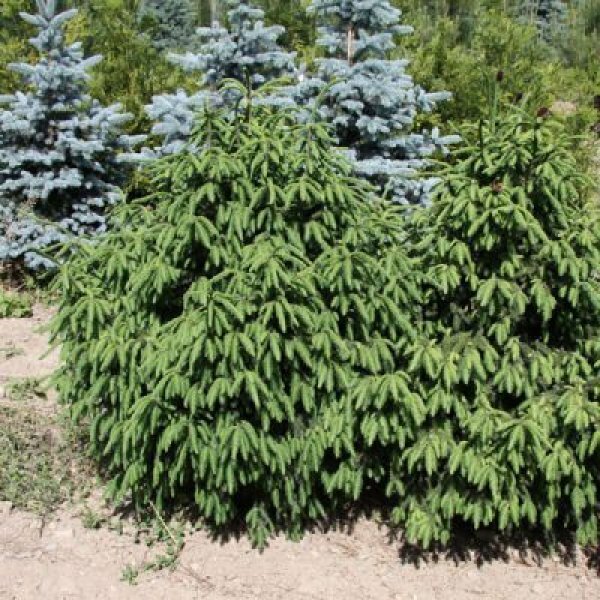 The fastest growing spruce. New growth is bright green and highlights the violet cones. 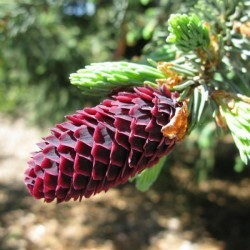 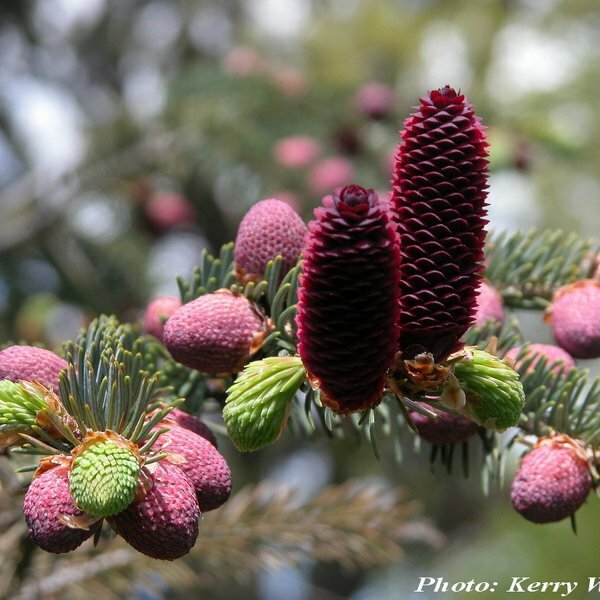 Foliage matures to dark green while the cones will mature to rich brown. 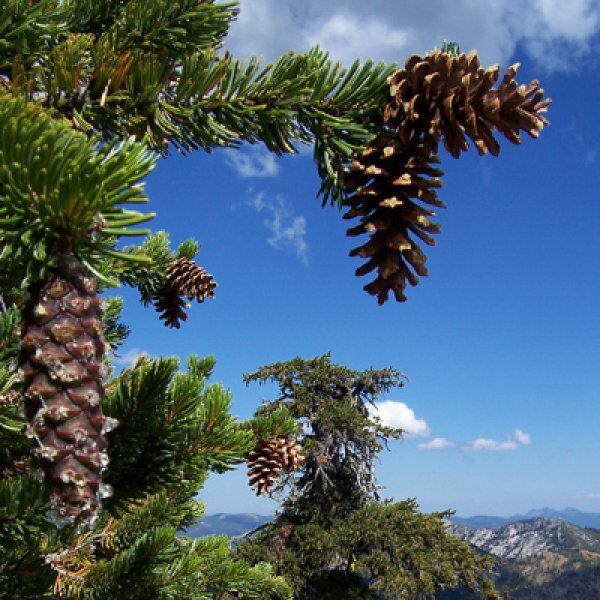 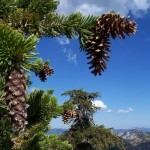 Lijang Spruce is nonetheless a magnificent tree and suitable for both garden and bonsai culture.